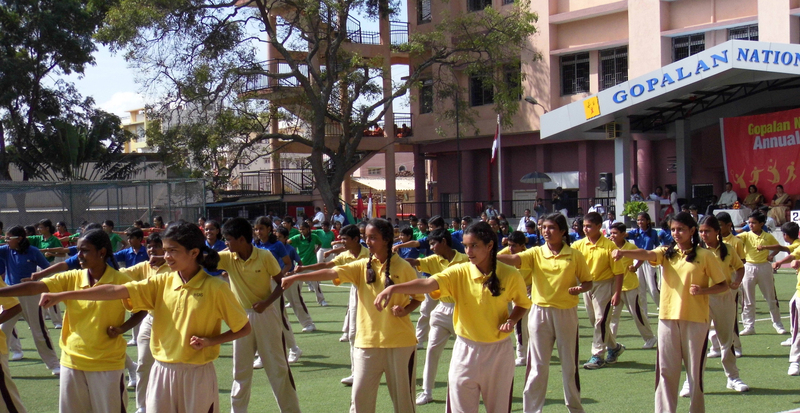 Gopalan National School encourages students to take part in various Extra-curricular activities to enhance their all round development and develop a sense of appreciation for literally, Art and Physical activity. Students are encouraged to take part in special assemblies were various dance forms are introduced to the students and a platform to display the same his/her provided there by instilling a sense of Team work and Leadership. Art and Craft are encouraged as a part of Class room activity to hone on their dextrity and creative skills with painting sessions to modelling sessions students weave through a number of activities regularly. 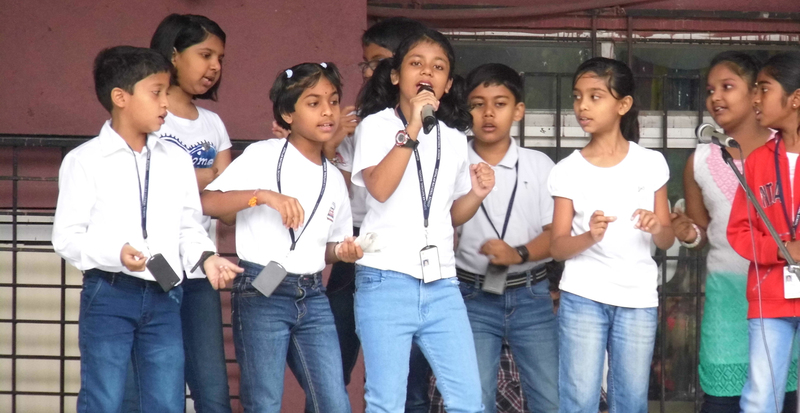 Dramatics, debating, public speaking and elocution activities are conducted for confidence building and maximization of verbal and mental skills contributing to a well-rounded personality. Reading is encouraged with regular visits to the Library to incultated a vivid reading habit. 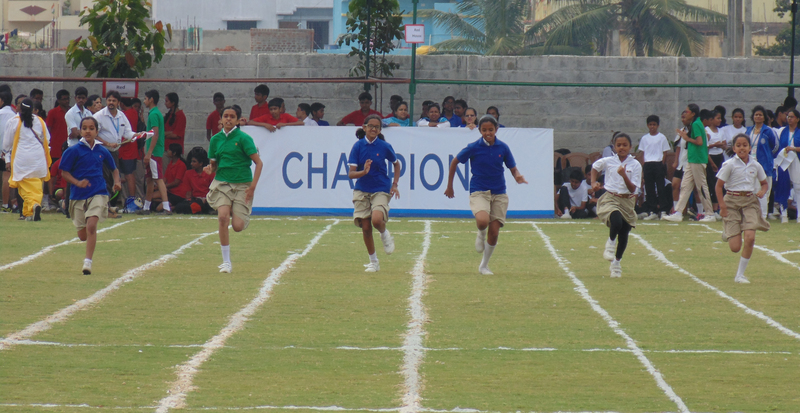 We value physical health & strive to help every student to enjoy participating in physical activities and sports. Our PE program philosophy focuses on participation, fun and good sportsmanship . Students at all age levels attend sessions that are age-appropriate with the learning out comes encompassing co-ordination, stamina, flexibility, game rules, sport specifics skills and discipline.